Unless you made an excellent decision by entirely avoiding the internet during last night’s MTV Video Music Awards, you probably already know that Miley Cyrus hosted the train-wreck affair. You also probably know that she took every opportunity to remind the crowd that she’s a hip youngster who partakes in smoking the pot, and she closed out the night by performing a new song called “Dooo It!” with The Flaming Lips’ Wayne Coyne. As the credits rolled, Miley announced that her new record titled Miley Cyrus & Her Dead Petz is already available as a free download, as previously speculated. I stayed up for a few hours after the show to make some attempt to listen to this album, because we here at UTG have a history with Miley and her dead pets. I’m proud to announce that I have listened through all of Miley Cyrus & Her Dead Petz, and I’m left with more questions than answers. 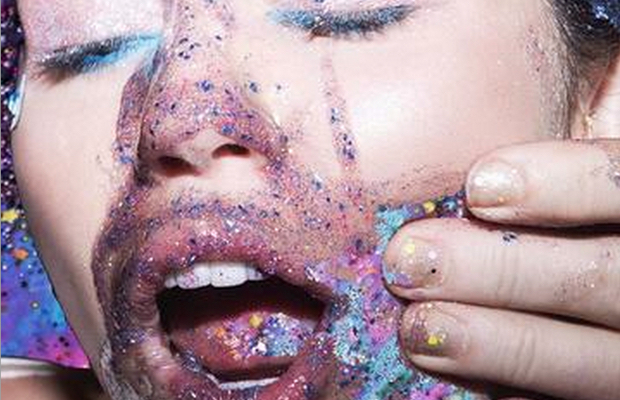 Listen to Miley Cyrus & Her Dead Petz below, or log off of the internet and do something productive.